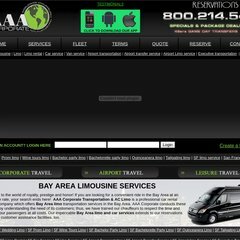 Topics: Airport, San Jose Int (sjc), Oakland Airport (oak), and Reserve Now. It is hosted by Cybercon Inc. Missouri, using Apache/2 web server. Its IP Number is 64.37.112.194. Its 2 nameservers are ns2.cybercon.com, and ns1.cybercon.com. PING www. (64.37.112.194) 56(84) bytes of data. A time of 6.57 ms, is recorded in a ping test.